The Dragon V2 Capsule can carry humans, dock with the ISS, and land on its own. Last night, SpaceX unveiled the Dragon V2 capsule, destined to eventually carry astronauts to the International Space Station. 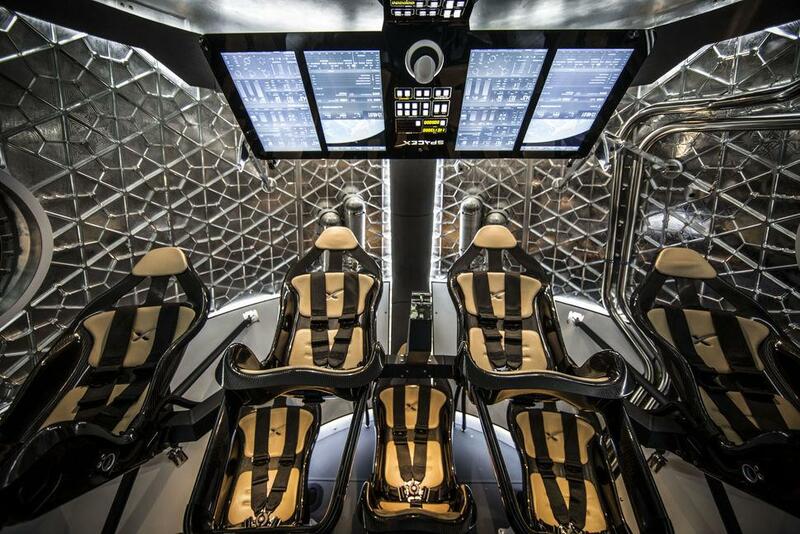 Although the previous version of the Dragon capsule was flightworthy enough to deliver supplies, its life support system wasn’t reliable for human passengers. 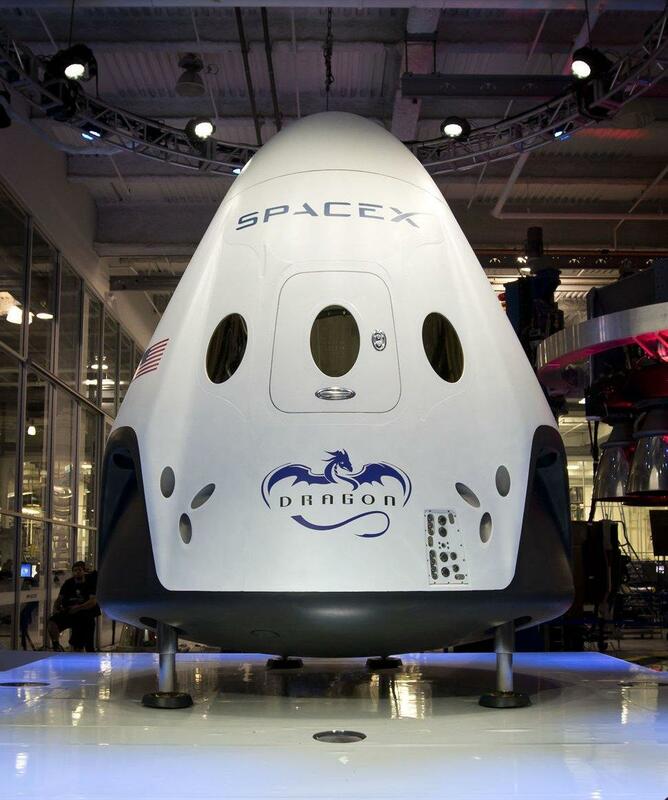 Dragon V2, on the other hand, will be able to carry seven astronauts for seven days. When the capsule reaches the ISS, it will dock with the station autonomously. Unlike its predecessor, it won’t need the ISS’s robotic arm to reach out and grab it. So how much will reusability reduce prices? According to Ars Technica, NASA pays Russia about $71 million per astronaut for trips to the ISS. Musk thinks he can drop that number to $20 million or less.